Also available as a monthly rent-to-own subscription. 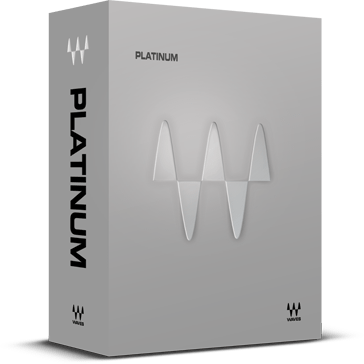 Platinum is an extraordinary collection of over 50 audio plugins. From dynamics, equalization and reverb to pitch correction, spatial imaging, harmonic enhancement and beyond, Platinum is ideal for sound design, mixing, mastering and more. Featuring all the plugins found in our Gold, Masters, and Renaissance Maxx bundles, plus L3 Ultramaximizer, the PuigTec EQs and more, Platinum is a powerful production arsenal for any studio.